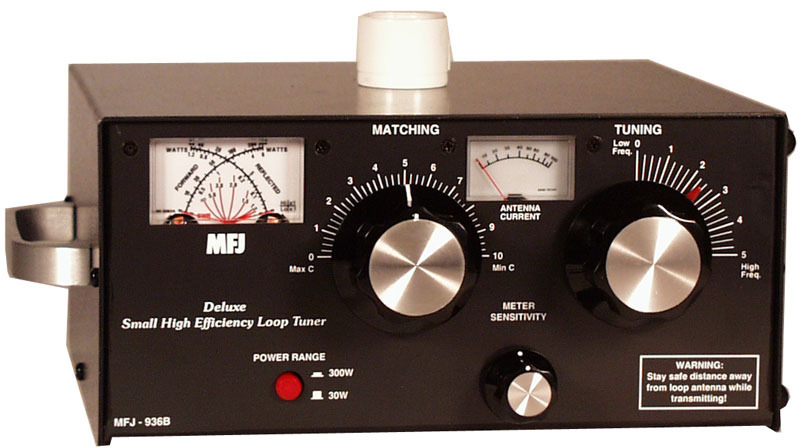 Drape a wire around a bookcase and attach both ends to this new MFJ-936B Deluxe Small High Efficiency Loop Tuner. 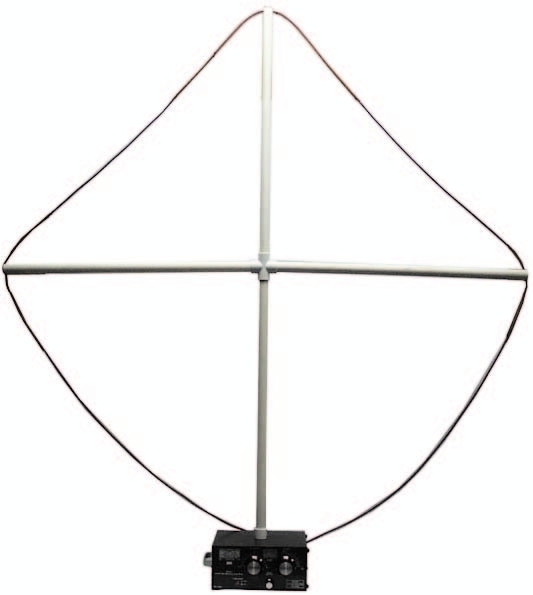 It instantly turns into a small, high efficiency multi-band transmitting loop antenna! 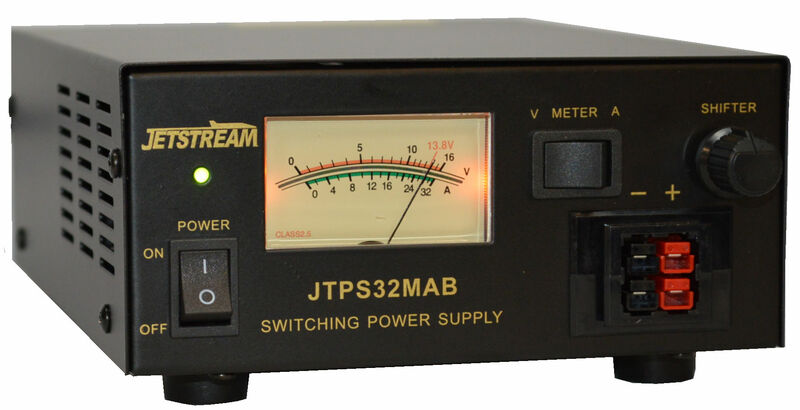 You can operate 3.5 to 29.7 MHz with a full 150 Watts. No ground, radials or counterpoises needed. 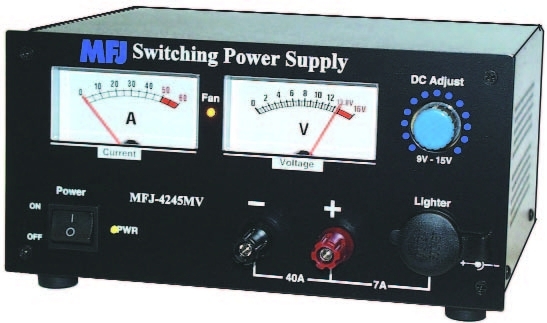 A 13-ft wire formed into a loop operates 30-20 Meters (4-ft for 17-10M; 7-ft for 20-15M; 28-ft for 40-60M). An Easy-Carry handle permits easy handling to and from portable locations. 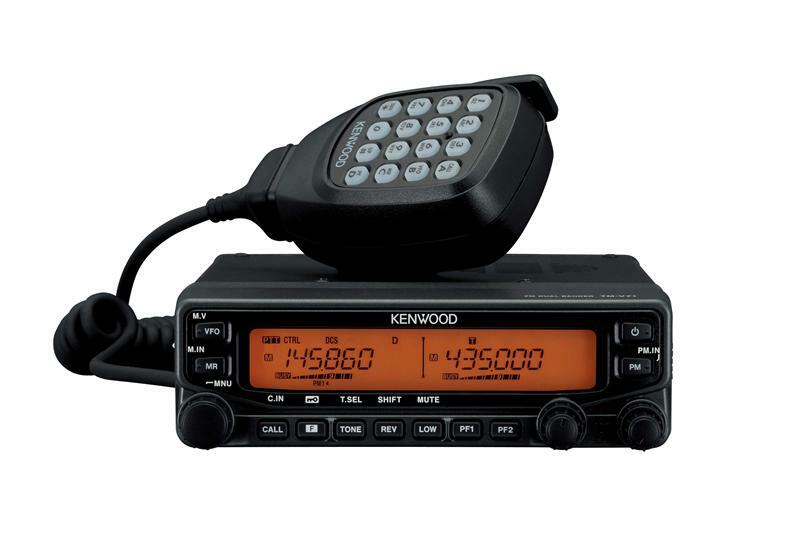 The unit measures 10-1/4" W x 9-1/2" D x 5-1/4" H.
Also, included is a relative RF Antenna Current Meter with 0 to 100 scale with adjustable sensitivity to make tuning for maximum radiated power fast and easy.